Here’s a preview of my book, Working Class Boy, which is out this Monday 19 September. 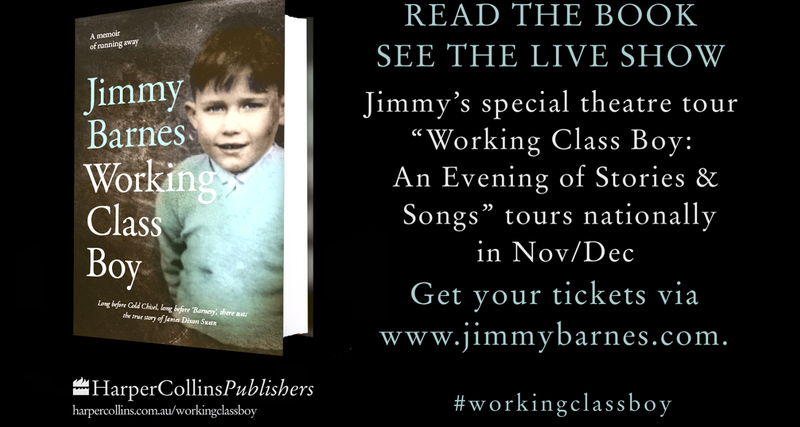 Tickets for WORKING CLASS BOY: An Evening of Stories and Songs available this Monday 19 September. To find out more info about this tour CLICK HERE.